Come and have fun at our 10th annual golf tournament at the beautiful Morgan Creek golf course on September 1, 2016 and support people with disabilities. This fundraising event, which is in partnership with Investors Group, will benefit Semiahmoo House Society’s Recreation and Leisure Services. The staff of the Recreation and Leisure Services provide a wide range of recreational programs adapted to the unique needs and abilities of youths and adults with disabilities, enabling them to participate in the same activities as other members of the community. These activities include music, theatre, dance, fitness, sports, camps and travel. As a result of their participation, people report feeling more confident, engaged, and included, as they try new activities and discover fresh interests in a fun and encouraging environment. Recreation and Leisure Services receive no program funding and are dependent on fundraising events such as this golf tournament and the generosity of our community. Please purchase your tickets online today or email us at events@shsbc.ca and come down for a day of fun and games while making a difference in the quality of life of people living with disabilities. 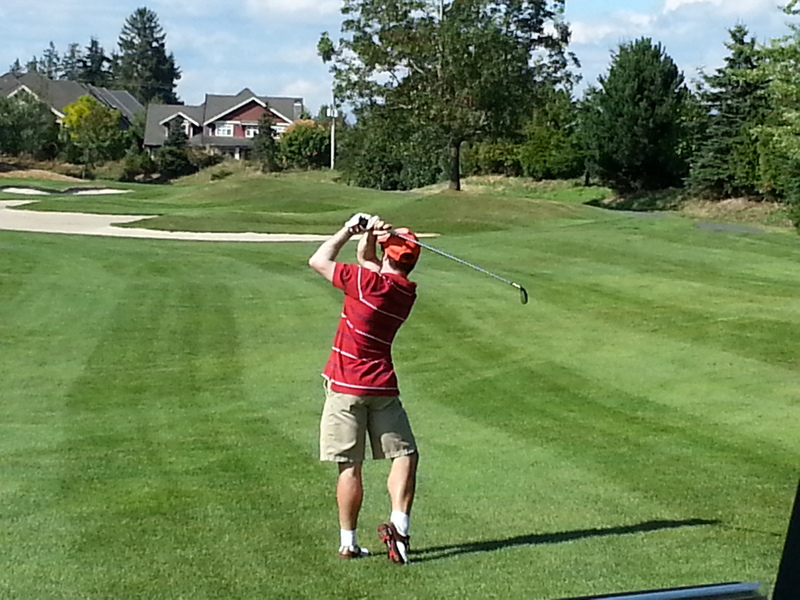 Morgan Creek Golf Course is located at 3500 Morgan Creek Way in Surrey.